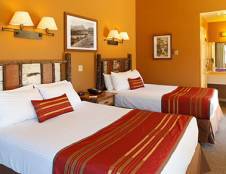 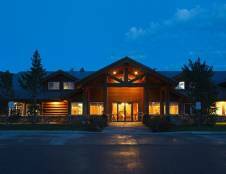 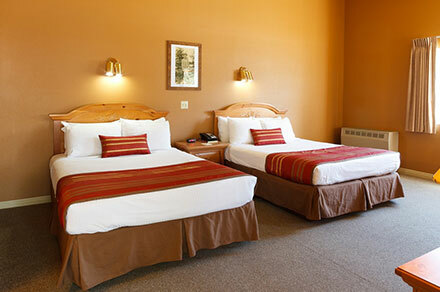 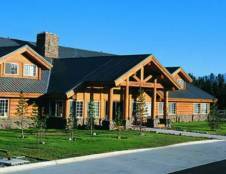 Located in between the entrances of Yellowstone and Grand Teton National Park sits the Headwaters Lodge at Flagg Ranch. 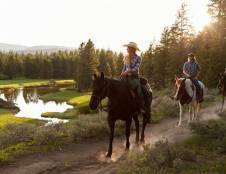 Situated within a spectacular location tucked in the trees, you won't find a cell phone or WiFi service there, but you will truly be able to unplug, unwind and connect with nature as you relax on the banks of the Snake River. 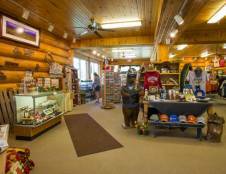 Lodging accommodations include charming cabins sleeping up to 5 people with some located right on the river and for those looking for a more rustic experience can choose to stay in their affordable camper cabins. 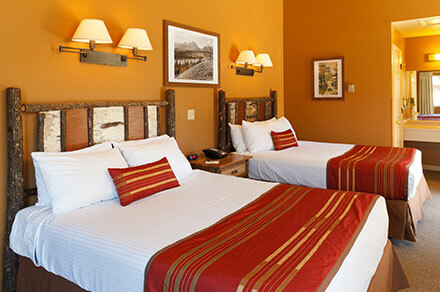 This lodge is the perfect base camp for all your adventures with activities including scenic horseback riding, hiking to nearby alpine lakes, thermal features and sweeping overlooks, fly fishing, complimentary on-site activities including campfire s'mores and nature talks, indoor and outdoor games, guided lake cruises, river rafting, and wildlife viewing. 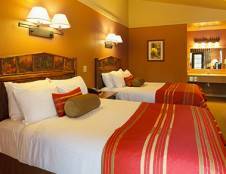 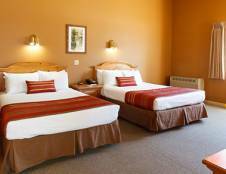 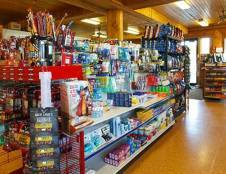 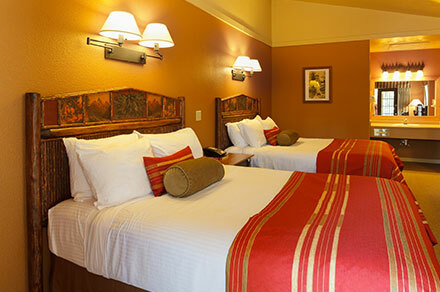 This full-service property has a gift shop, convenience store, and various dining options. 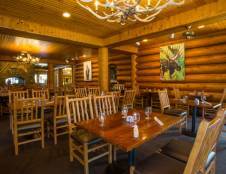 Sheffield's Restaurant is open for breakfast, lunch, and dinner and features hearty and tasty entrees. 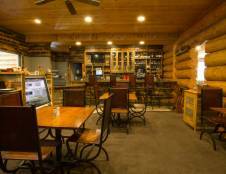 For those looking for an authentic western saloon, Sheffield's Saloon serves up local brews and spirits for lunch and dinner. 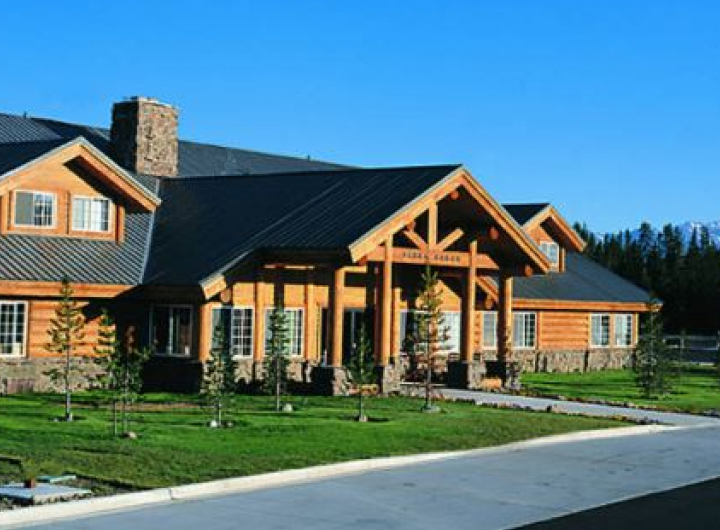 Headwaters Lodge and Cabins is seasonally open from mid-May through the end of September.